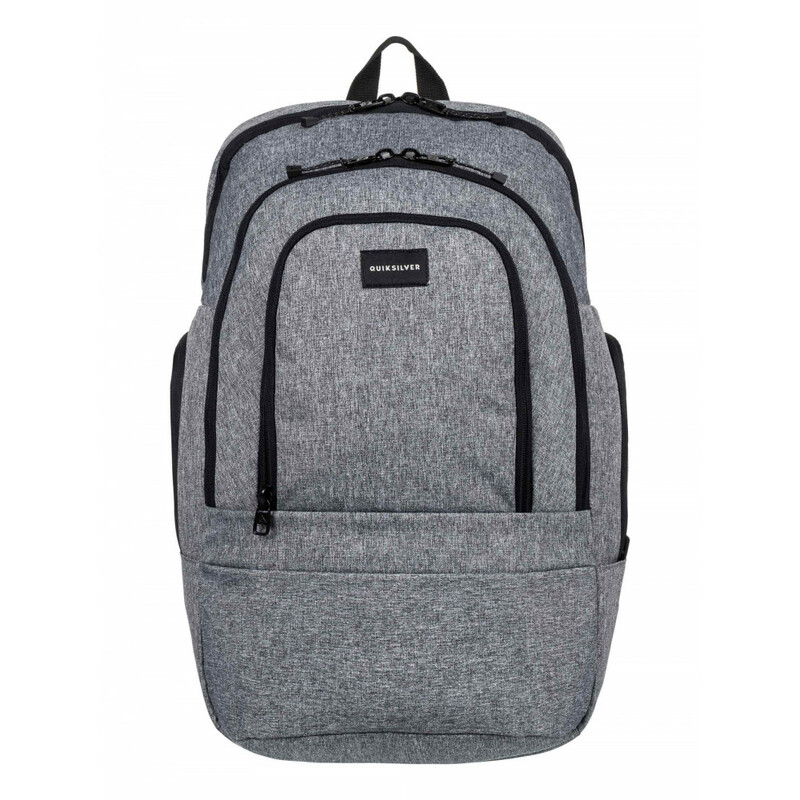 Medium backpack for men. 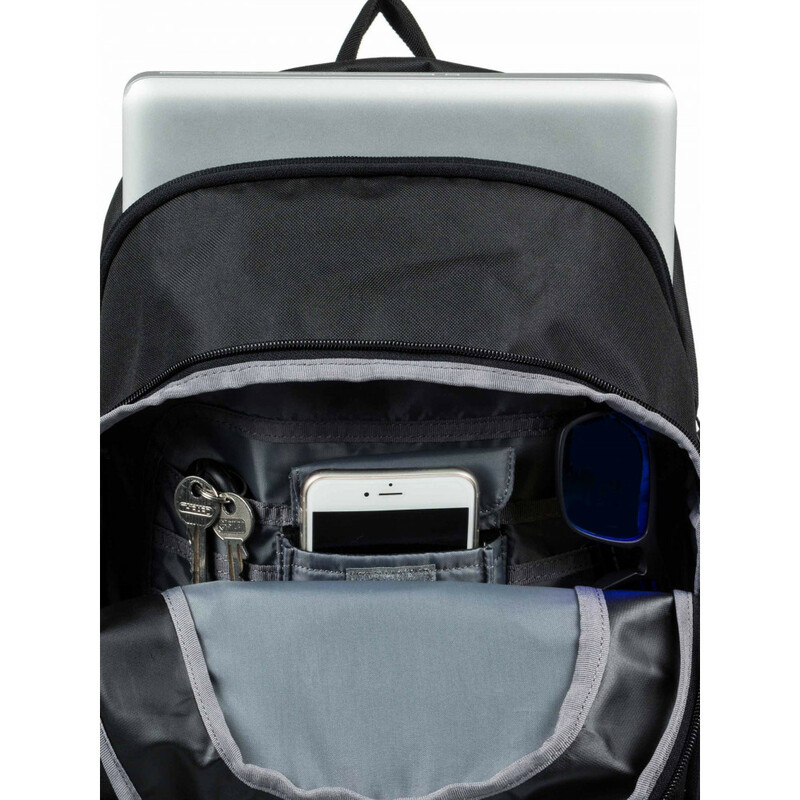 Features include: 2 large zip-up compartments, 15" laptop sleeve, 2 side zip-up pockets, zip-up front pocket, organiser pockets and padded ergonomic shoulder straps. 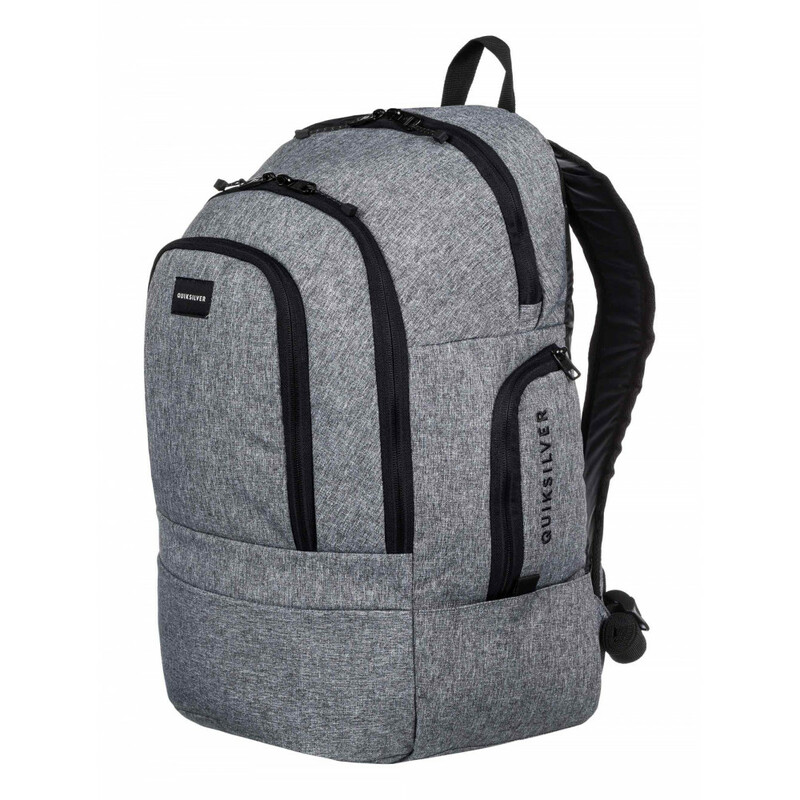 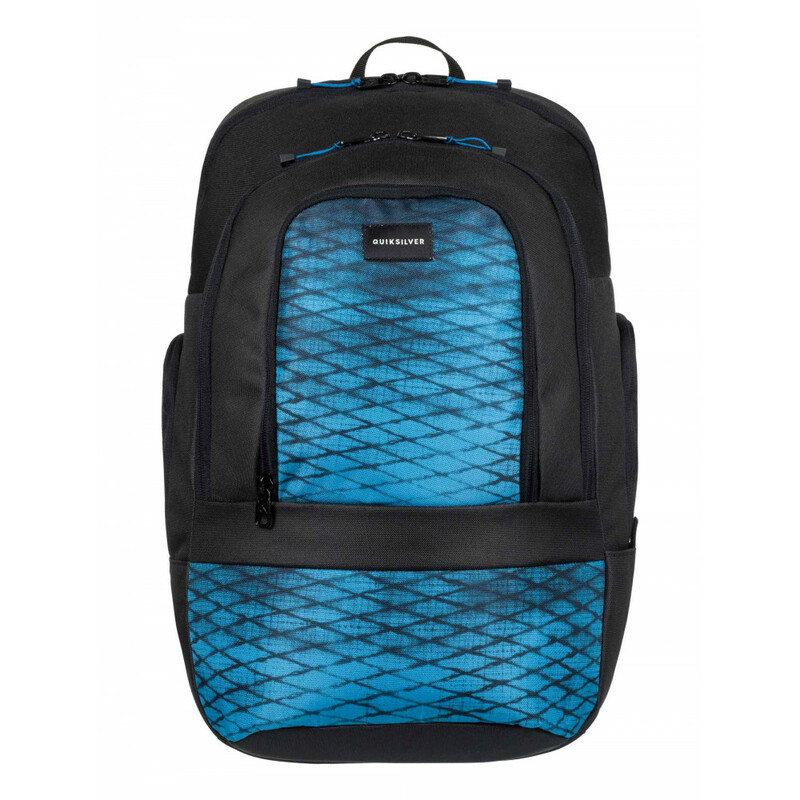 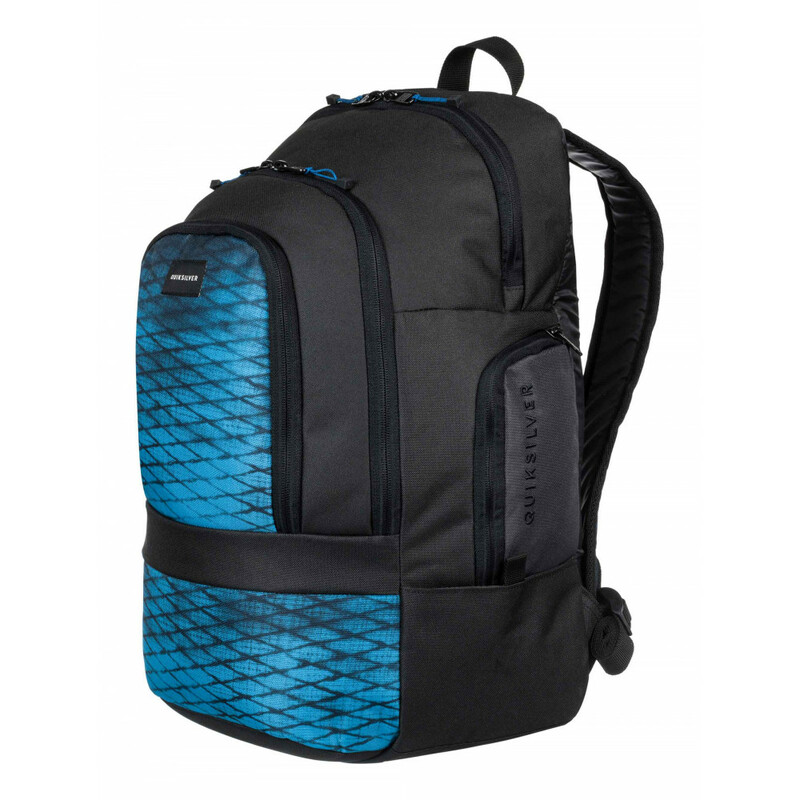 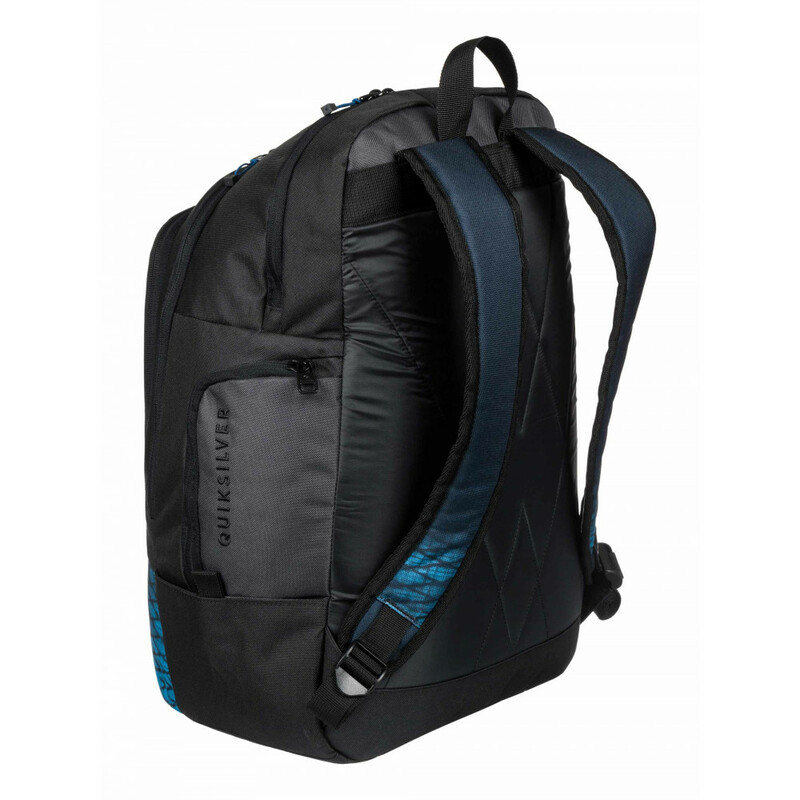 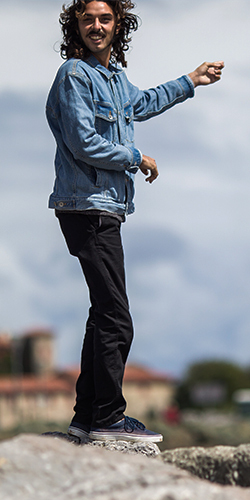 QUIKSILVER™ 1969 Special Backpack - Medium backpack for men. 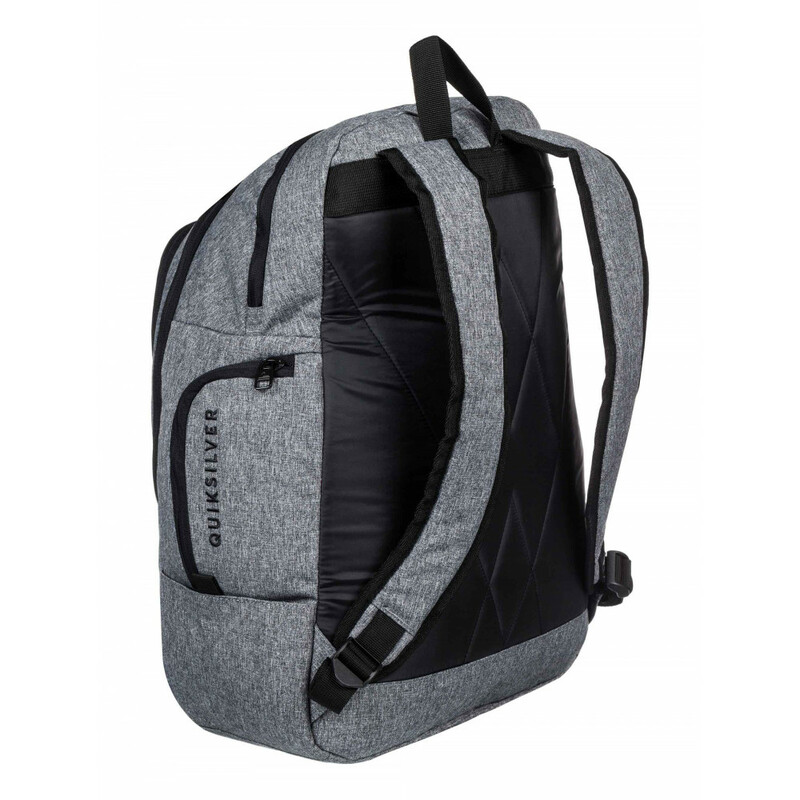 Features include: 2 large zip-up compartments, 15" laptop sleeve, 2 side zip-up pockets, zip-up front pocket, organiser pockets and padded ergonomic shoulder straps.